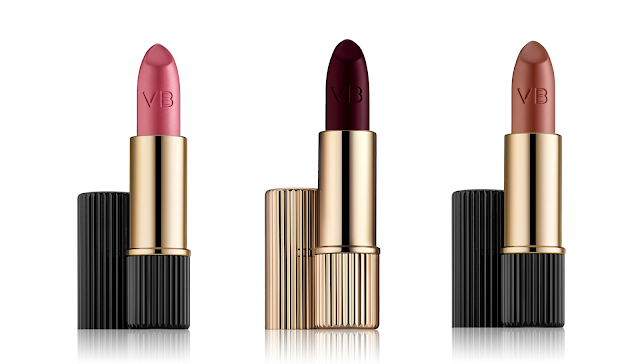 Victoria Beckham and Estée Lauder have partnered once again, to offer a chic, elegant makeup collection that radiates ultimate luxury. 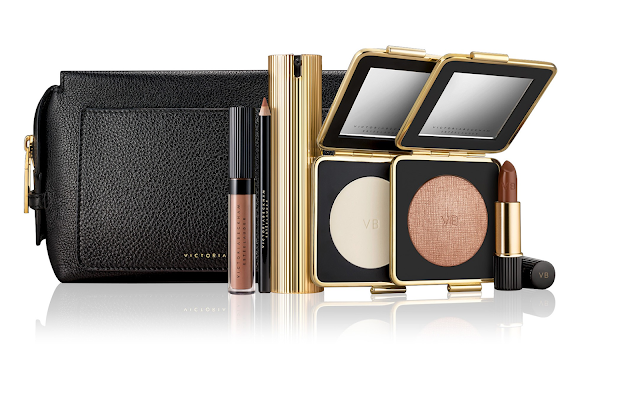 The limited edition collection, comprising ten bestselling products complemented by no less than eighteen new ones, is available from October 2017. 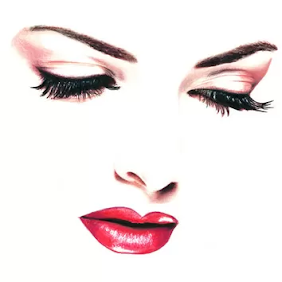 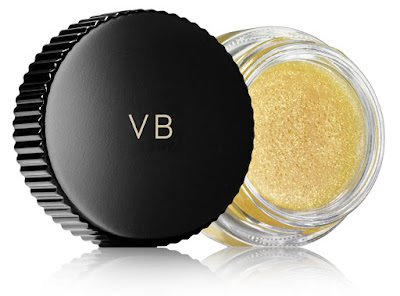 Is a NEW translucent powder that reduces the appearance of pores and creates a fine, smooth canvas that keeps your makeup last longer and helps control the shine. 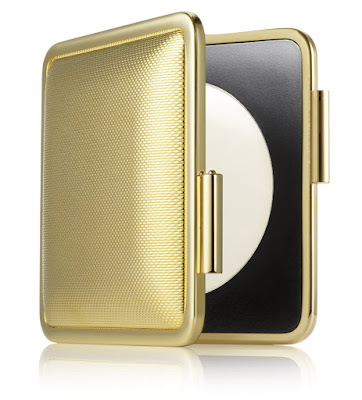 A NEW light-reflecting highlighter with a subtle, golden pearl luster. 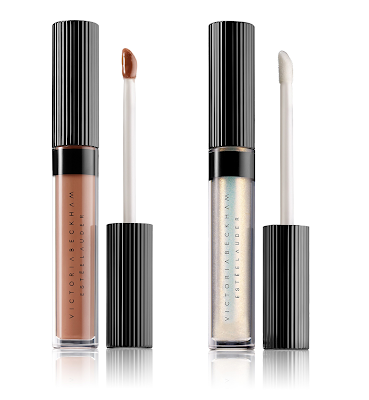 This versatile gloss, ideal for delicate yet glamorous highlights, can be used on the lips, cheekbones, or on the bridge of the nose. 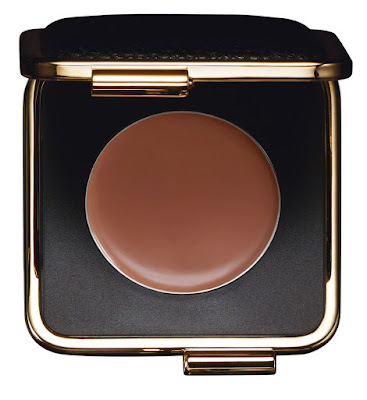 Is a NEW light cream blush with a soft-focus finish. 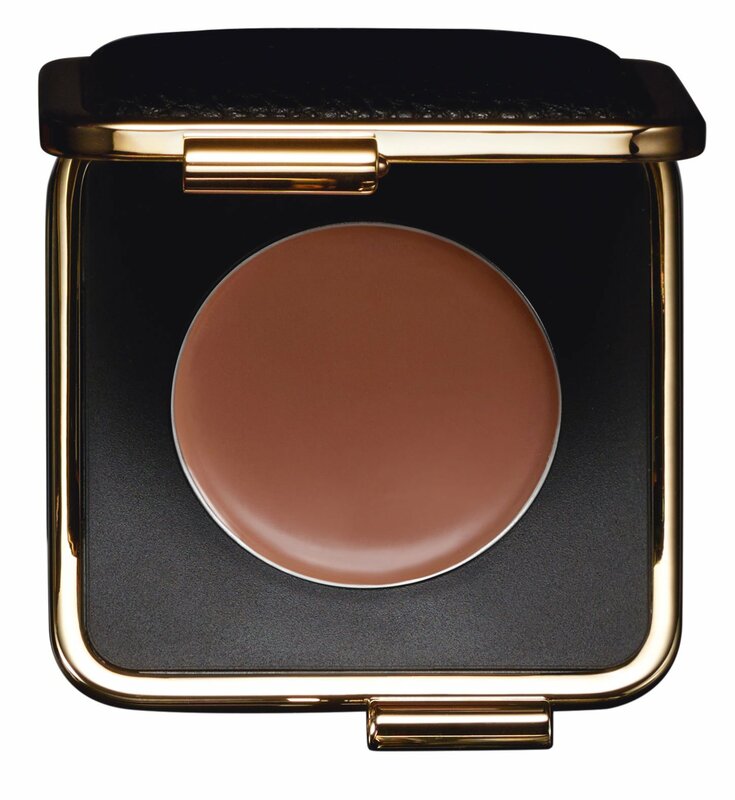 The cheek color creates a healthy dew-like radiance, and is easy to apply even with your fingertips. This versatile product also doubles as a lip color. 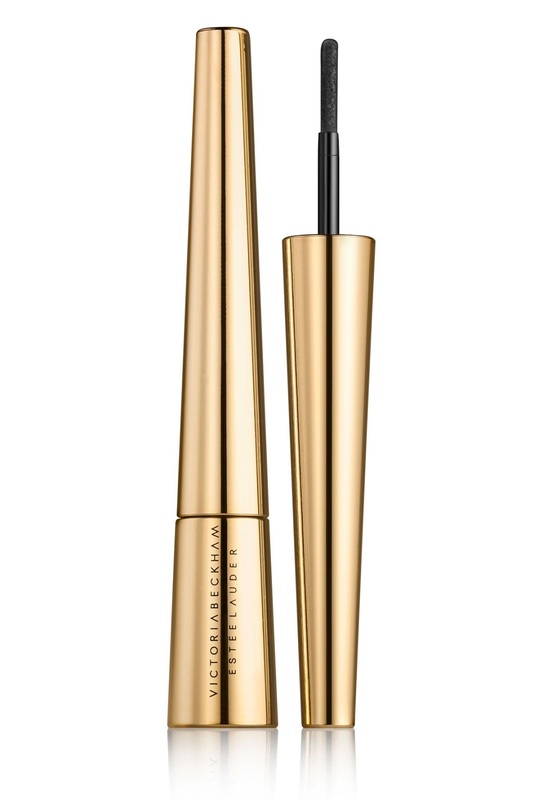 Is a NEW intensely pigmented, volumizing mascara with a lifting and elongating effect. The long-lasting formula stays put for no less than 15 hours, but can be easily removed with warm water. 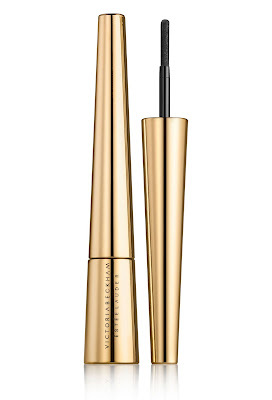 A specially designed short-bristle brush ensures perfect application, and makes this product suitable even for use on eyelash extensions. 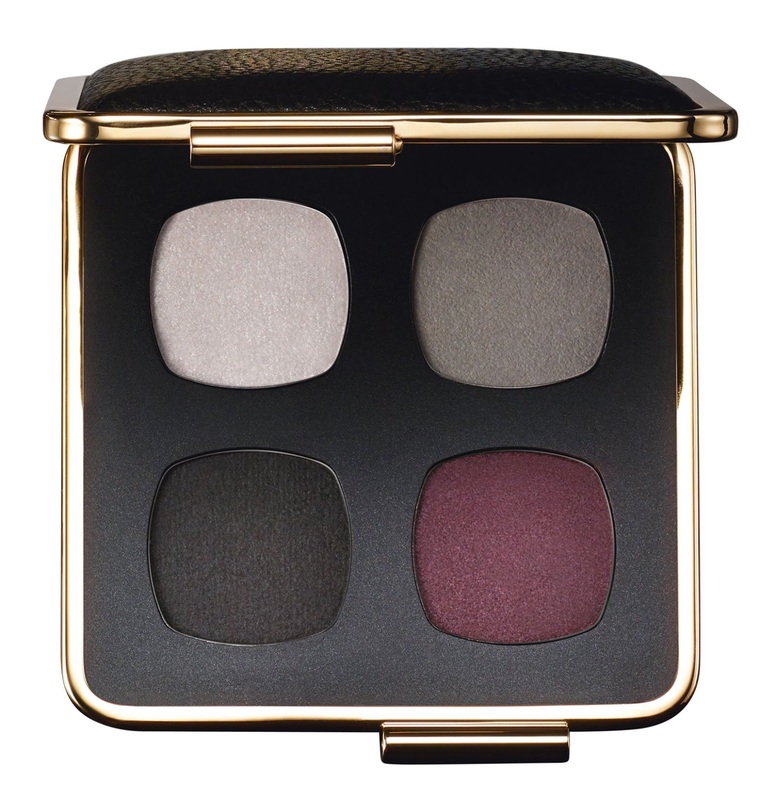 A NEW selection of sultry eyeshadows in smoky, neutral tones. 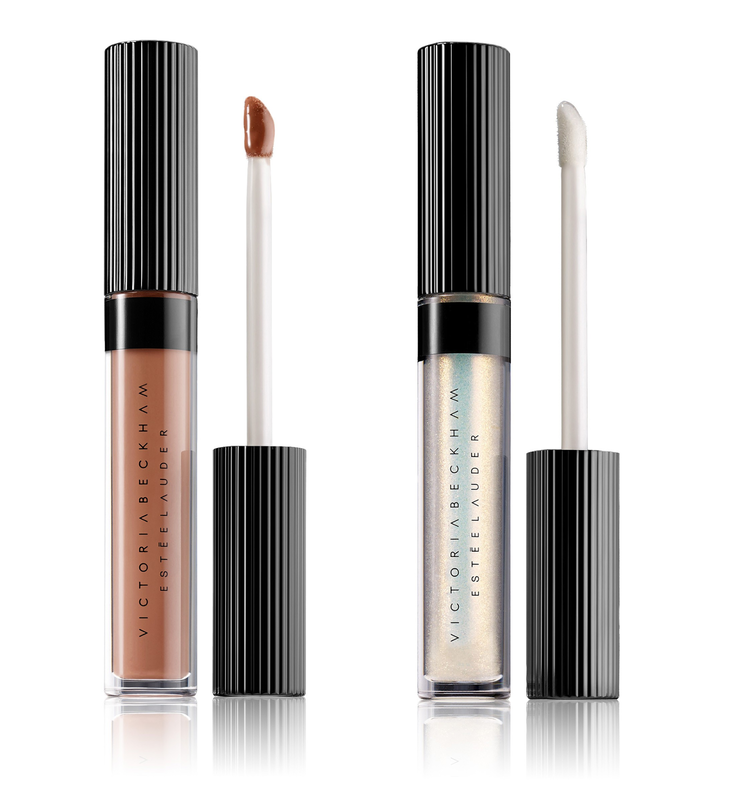 Their innovative gel-to-cream texture ensures supreme blendability and long-lasting wear. 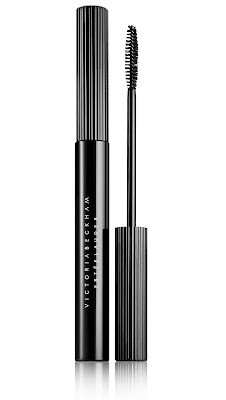 In Graphite is a NEW eye liner equipped with a sponge applicator. 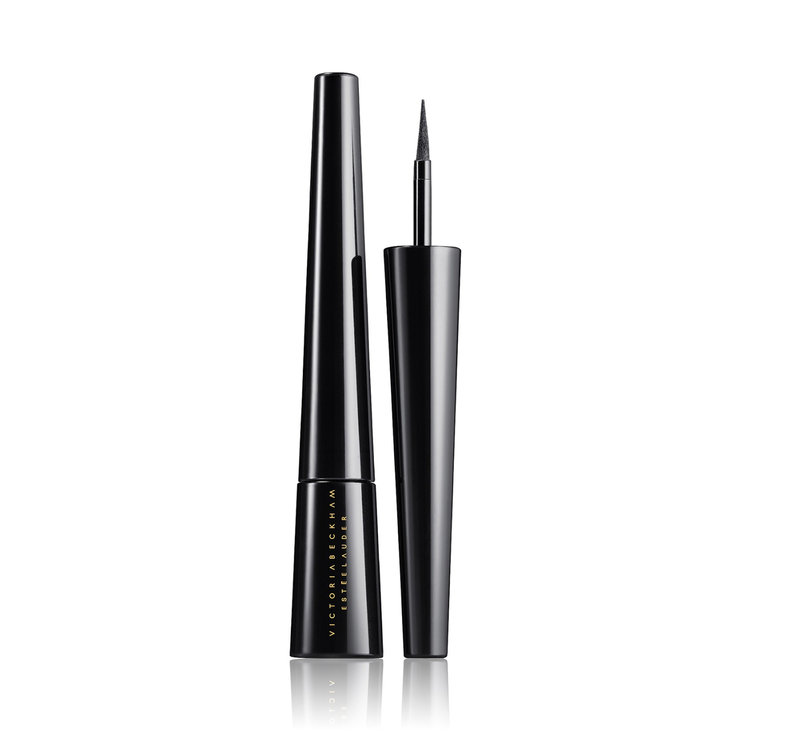 In Blackest is a NEW highly pigmented matte eyeliner with a felt-tip applicator. 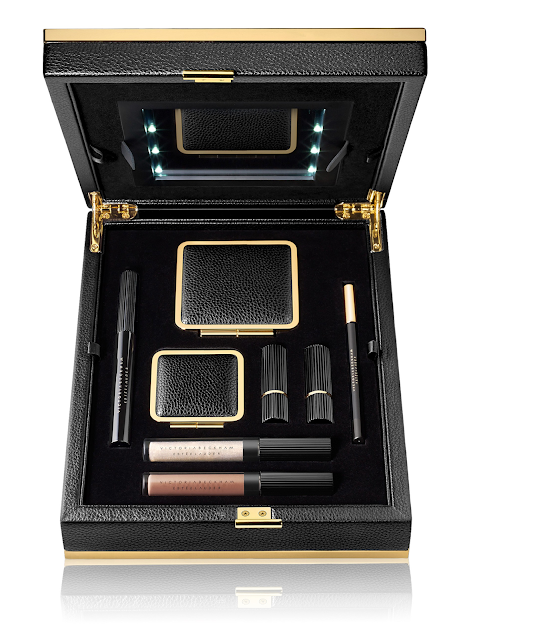 A limited edition makeup kit, featuring an exclusive makeup pouch made from grainy black calf leather and lined with the signature Victoria Beckham Granito natural canvas. The pouch has a handy flat front pocket and the Victoria Beckham logo has been embossed on the front panel. 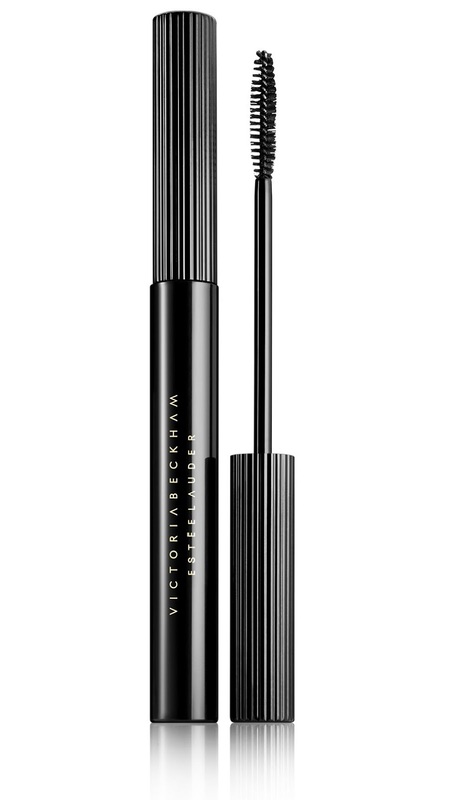 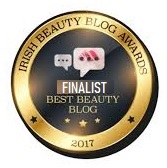 Both covetable and portable, it is filled with six hand-picked signature items from the Victoria Beckham Autumn/Winter 2017 Makeup Collection including the Morning Aura Illuminating Crème.